What is the fire engineering purpose of Automist? Where has Automist been installed? How does Automist compare to other domestic sprinkler system? How much does Automist cost? How much does the annual maintenance cost? Does Automist suffer from false alarms? Are Innovative Systems allowable in Approved Document B? What electrical connection is required for Automist? What is the maximum ceiling heights that the Automist system can operate? However, for the Smartscan Hydra this limit can be increased to up to 5m, assuming there is no fire loading mounted above the spray pattern (above 3m). This is because the spray heads are lower down and therefore the biggest impact increase ceiling height has to performance is increased activation time. For these particular parameters, which are representative of a realistic fire scenario, the estimated increase in time to activation between the prescribed 3.5m and the project-specific application of 3.8 is approximately 21.8%. For this scenario, the 21.8% increase equates to approximately 30 seconds of time which is within reasonable expectations for time to detector activation. According to the 2010 edition of the National Fire Alarm and Signaling Code (NFPA 72) section B.3.2.3.1, “where ceiling heights exceed 4.9m (16ft) ceiling height is the dominant factor in the detection system response.” This is supported by the above calculations as the temperature layer in the ceiling becomes less defined without increasing the size of the design fire. Can you recommend any Fire Engineers familiar with Automist? How do I join the Partner Site? Can I add battery backup? Does Smartscan Hydra meet the British Standard? 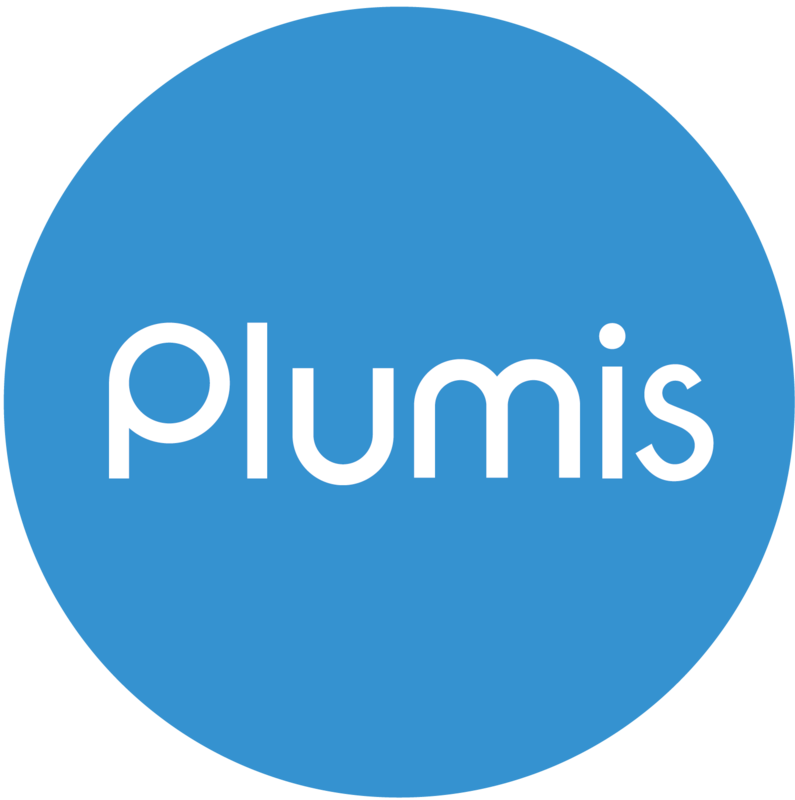 How can I be sure Plumis produces Quality products?